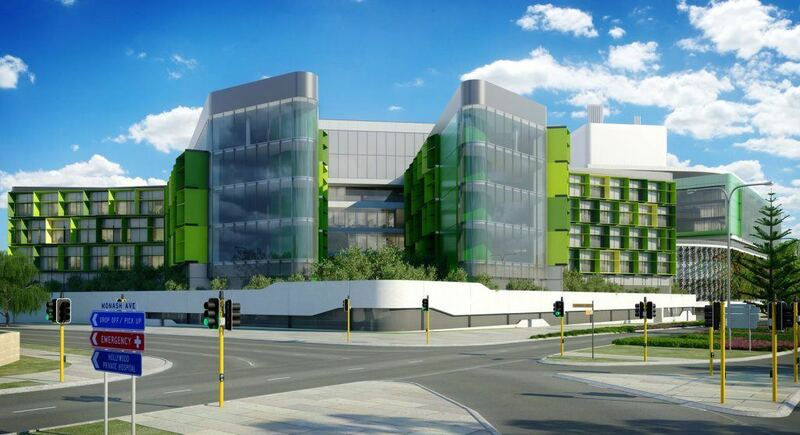 Perth Children’s Hospital is approximately 120,000 sqm, extending up to eight storey high with an extensive basement under the entire footprint of the structure. The hospital will provide future generations the best possible clinical care, with a capacity of 298 beds, 12 operating theatres, an integrated research and educational facility. Perth Children’s Hospital will be the only Western Australian hospital to have a paediatric trauma centre and research facility.